Thomas Llewellyn delves further into the world of eSports with a detailed look at one of the industry’s biggest success stories: Counter-Strike: Global Offensive. The eSports industry is an incredibly fast-growing digital business, with an estimated worldwide audience of nearly half a billion people. One of the games at its core is Counter-Strike: Global Offensive. The Counter-Strike franchise has a long-standing history and has become one of the biggest games series within eSports, with over 25 million units sold. The first game in the Counter-Strike series was released in 1999, and in 2000 rights to the game were acquired by American game developer Valve Corporation. Since then there have been three further main releases in the series, plus a number of spin-offs. Counter Strike: Global Offensive, better known as CS:GO, was released in 2012. The franchise’s popularity grew quickly, partly due to its core nature and also through community-led developments. Counter-Strike is a very easy game to understand. The basic premise is that two teams of five players—terrorists and counter-terrorists—battle across a small map to plant or defuse a bomb. The game incorporates its own in-game currency, and actions can be rewarded with money. When better weapons cost more, strategy and teamwork can make the difference between winning and losing. Professional play began in 2012 and since then, tournaments have grown in both popularity and scale. CS:GO ‘Major’ events such as ESL One and DreamHack occur only a few times every year, with professional teams from around the world competing for prize funds of over $1,000,000. These tournaments run alongside ‘Minor’ events where the winners receive over $250,000. Tournaments are watched by audiences of thousands who attend the events live, but also by millions more through online streaming services such as Twitch. Streaming is undoubtably one of the main reasons why CS:GO is one of the largest eSports titles. This ease of accessibility resulted in over 1.8 million people tuning into the finals of the ELEAGUE Major this year. Just like in traditional sports, professional teams are followed by huge numbers of fans, with teams from around the world becoming icons of the professional Counter-Strike scene. Followers of these teams support them by attending live events, buying branded merchandise and donating to players’ online accounts. The fact that many of these well-known teams have such dedicated backing from their fans, combined with the competitive nature of Counter-Strike, means that players become celebrities. Famous players can amass millions of followers and hundreds of millions of views. It will come as no surprise, however, that like any other highly competitive sport that involves celebrity players receiving massive financial rewards, the world of eSports has often been rocked by controversy. There have been several major scandals in the world of Counter-Strike. In 2015, members of the team ‘iBuyPower’ were banned for life after throwing a competitive game in order to collect over $10,000 from online betting. Players can frequently be seen drinking energy drinks during live tournaments, but some have also been known to take drugs such as Adderall and Propanolol, which are prescribed to treat anxiety, to help them remain calm under the pressure of competitive games. Despite these controversies, the professional CS:GO scene remains extremely popular worldwide; the next major tournaments in September 2018 and February 2019 are set to have the largest online audience in history. With a game that tens of millions of people love, teams of incredibly skilled players, and national pride on the line, the game has created an industry that now rivals more traditional sporting events. 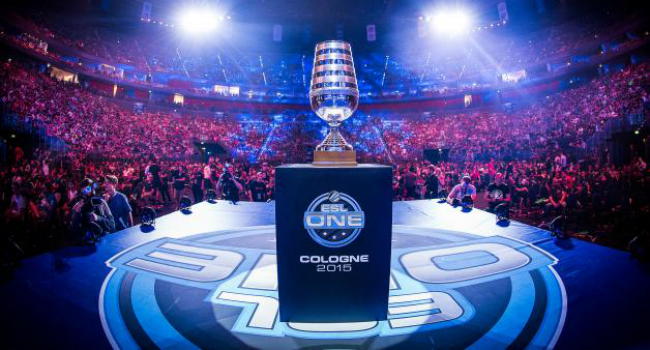 The future of CS:GO within eSports is very exciting—not only for players, but for fans too. 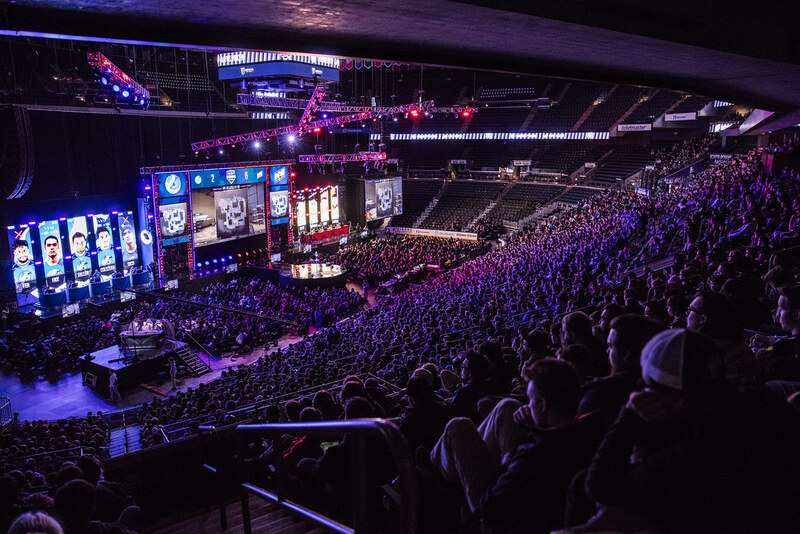 As audiences grow, it’s expected that eSports will see a significant increase in investment in years to come. Streaming is sure to grow in popularity, and tournaments are likely to become bigger as they move into dedicated arenas, one of which is due to open on the Las Vegas strip next year. With the rapid growth of the industry, don’t be surprised if you begin to see competitive CS:GO gaming featured on mainstream television channels or platforms such as Netflix or Amazon in the near future. The way we watch traditional sport is changing. While there is still debate around whether competitive videogaming can be considered a sport, television must change with it, otherwise it will end up lagging behind. 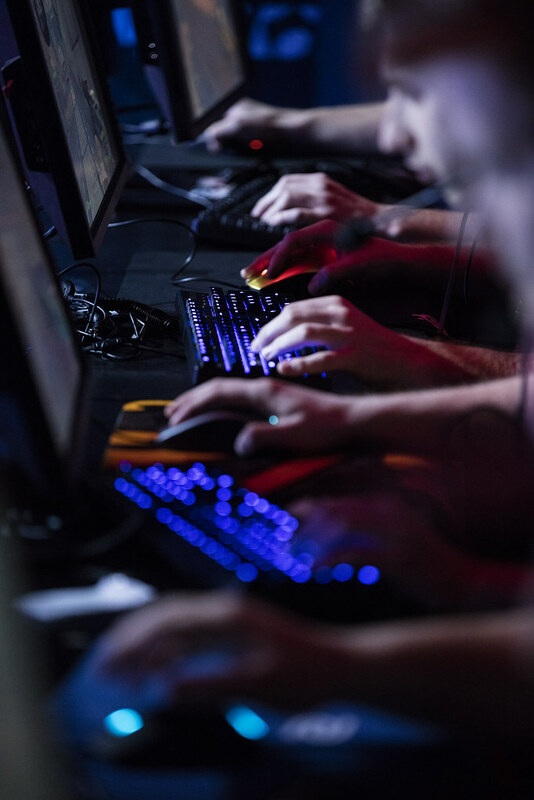 For a general introduction to eSports, read Jack Wentworth-Weedon’s blog post eSports: The virtual frontier of broadcast sport. To learn more about eSports and how entertainment is moving from TV to online streaming services, visit Action Replay—open at the National Science and Media Museum until 30 September 2018. Thomas is a volunteer at the National Science and Media Museum. He is a Masters student in Science Communication at the University of West England, Bristol, having previously completed an undergraduate degree in Animal Behaviour in Wales.